Anyone have any idea how the fishing has been on St. Clair the past little while? More specifically out of Mitchell's bay? I can see that the water has continued to be a bit muddy this year, and was wondering if that is affecting things. 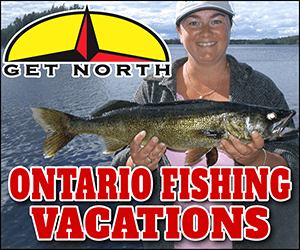 Sorry, to be more specific, how has the smallmouth and largemouth fishing been? The water is dirtier than usual, however, if you get out a couple miles (~3 miles) in some deeper water it clears right up. I've had good success on lsc lately in around 10 fow with weeds up to 5 fow or so on crankbaits and spinnerbaits. 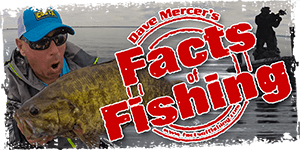 Fish are scattered on this pattern but average size of both smallies and largies has been good. Here's a 20" smallie I picked up this past saturday. I've been consistently getting a fish or two like this most trips this season out of the bay covering water - power fishing, with plenty of other good fish. Get out there and good luck! Look for the 'ol red lund. Nice fish BTW, I hope to catch a few of those this weekend.